write found issues as comments Team Foundation Server or Azure DevOps pull requests. This addin provides the aliases for writing to Team Foundation Server or Azure DevOps pull requests. It also requires the core Cake.Issues and Cake.Issues.PullRequests addins and one or more issue providers. 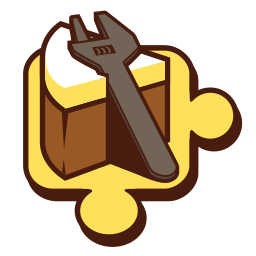 See the Project Site for an overview of the whole ecosystem of addins for working with issues in Cake scripts.